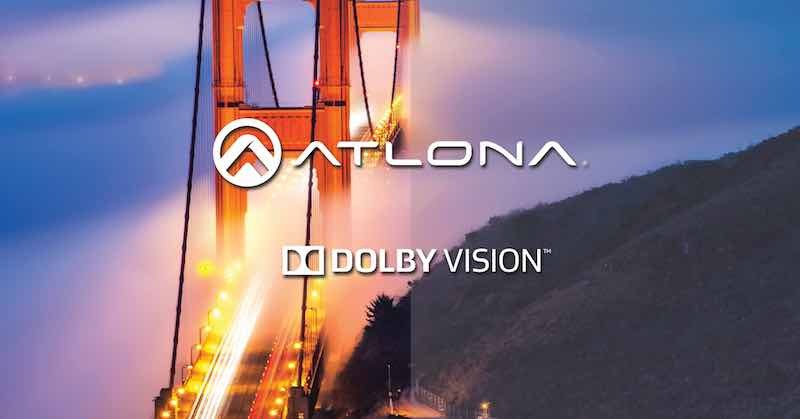 Atlona is now offerings a Dolby Vision feature option for its OmniStream AV over IP platform. The new capability enables 4K Dolby Vision-enhanced video, at 60 Hz with 4:2:2 chroma subsampling and 12-bit color resolution, to be distributed over standard Gigabit Ethernet data networks. With the new feature release, OmniStream can stream and decode ultra-high-definition, Dolby Vision 12-bit HDR content at 60 frames per second over standard 1 Gigabit or 10 Gigabit Ethernet networks. OmniStream’s Atlona-developed algorithm enables full preservation of Dolby Vision HDR metadata while maintaining visually lossless image encoding and decoding, providing complete interoperability with Dolby Vision HDR streaming media players, Ultra HD Blu-ray devices, gaming systems, and displays. Available for all existing and new OmniStream installations, this downloadable license further expands the breadth of HDR content that can be distributed over OmniStream networked AV systems. OmniStream products also feature license-free, 60 fps compatibility with HDR10 for OTT (over-the-top) streaming services and Ultra HD Blu-ray, as well as HLG for 4K HDR broadcast services. The OmniStream AV over IP platform is designed to help systems integrators and custom installers build flexible, scalable and cost-effective AV distribution systems. The OmniStream Pro line has quickly become an industry standard for medium-to-large commercial environments, while the streamlined OmniStream R-Type Series is ideal for light commercial and residential applications, including whole-house AV distribution. 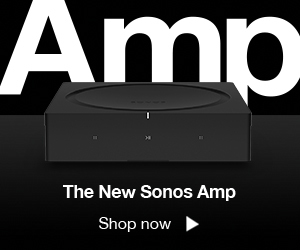 The new Dolby Vision capability is available for single-channel OMNI-121, dual-channel OMNI-122, and OMNI-521 networked AV decoders. Next article Does an Energy Monitor Really Add Value to a Smart Home? 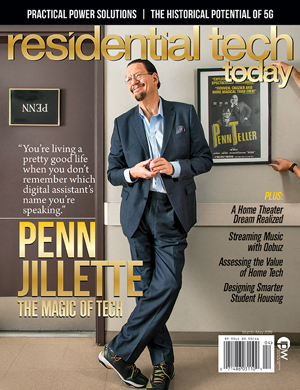 Residential Tech Today merges the news and best practices industry leaders need to be competitive with the innovator profiles, exclusive interviews, and product reviews consumers crave. In short, this premium publication is injecting much needed energy into the smart home market.